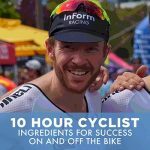 In this podcast discussion we also delve into the intricacies of how to use altitude solutions (without moving to the Alps); the prescribed methodolgy for physiological gains, and the benefits each different approach (masks, tents and rooms) can provide. Keep in mind that exposing yourself to altitude isn’t just for improved physical performance. It’s also proven to assist in weight loss and improved sleep. Although having said that – the sleep benefits are debatable, as many new comers to altitude exposure complain about restless nights sleep. Perhaps short term pain for long term gain is required here! This is an altitude tent set up for a Queen bed. To set one of these units up is kinda like an IKEA furniture style scenario. The first few nights at altitude can be a little uncomfortable as mentioned. But ultimately, once you’ve conditioned yourself, you’re supposed to rest much better. This is Rico Rogers (Ex pro cyclist and now Owner of Box Altitude) wearing the mask. 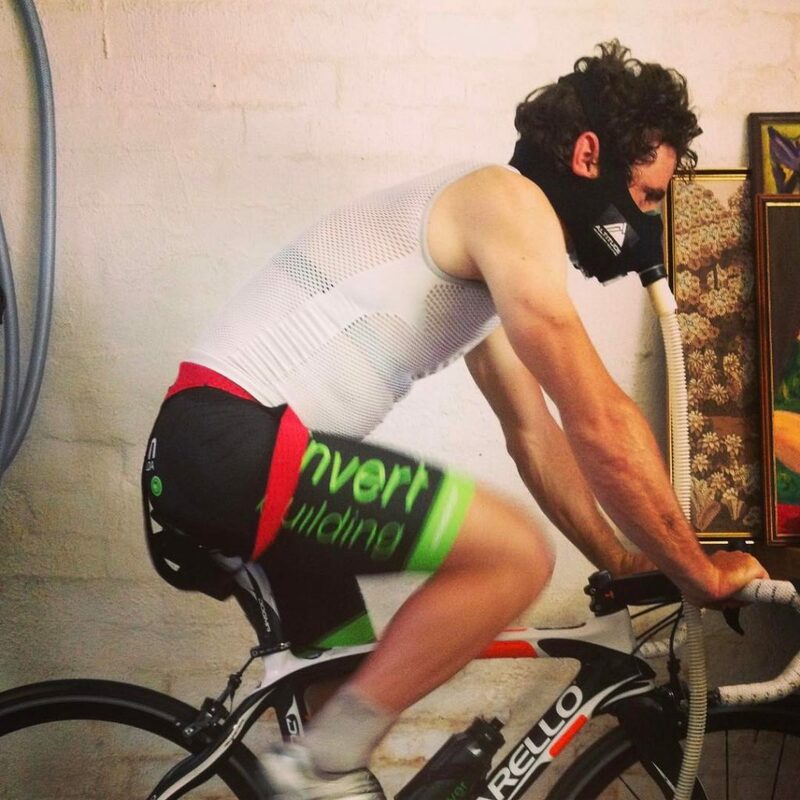 The mask solution is best used whilst in training mode, notably on an indoor trainer. While the ideal scenario is to get 8-10hour of altitude exposure a day, a mask simply isn’t practical while you sleep. Nor while walking around or heading to a business meeting with it on. The MAK Daddy. The entire room at altitude. In fact, this is where I did my podcast with Rico (not this exact room, but in a complete room at altitude). 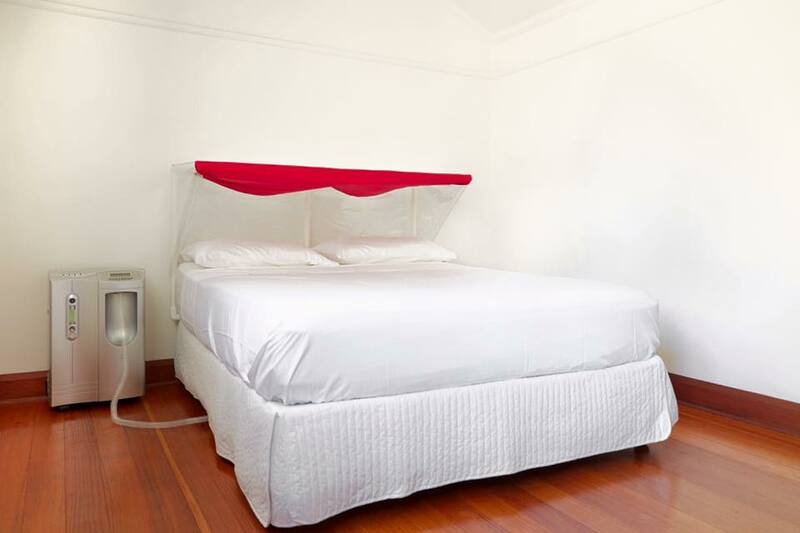 The costs of putting a room into complete altitude starts from $30K. While that may seem significant, when you consider the long term benefits of weight loss, enhanced sleep, and improved physiological performance, then price becomes less relevant. 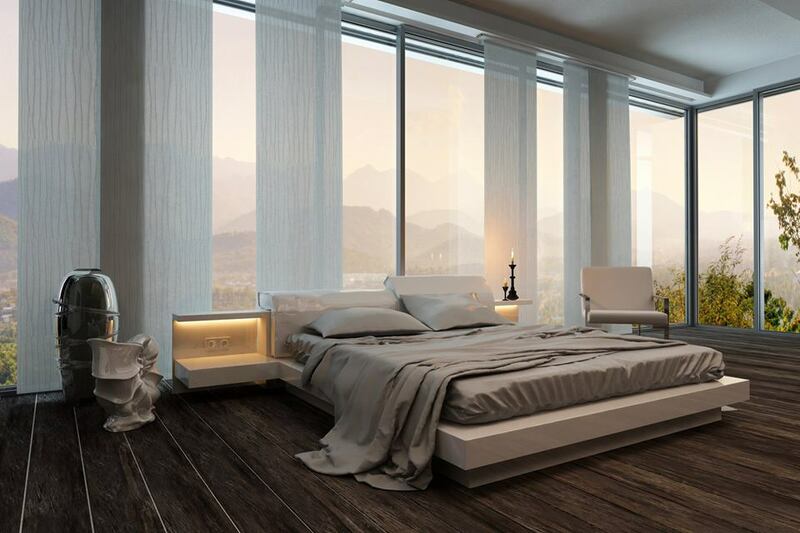 The entire room at altitude takes away the intrusive nature of a tent and also means you can get more exposure, either during the day or in the evening while spending time in the room (which would typically be a bedroom).